The compact SB-2000 squeezes a proprietary 12” SVS woofer and 1100 watts of peak power inside a sealed cabinet measuring a room-friendly 36 x 36 x 43cm. 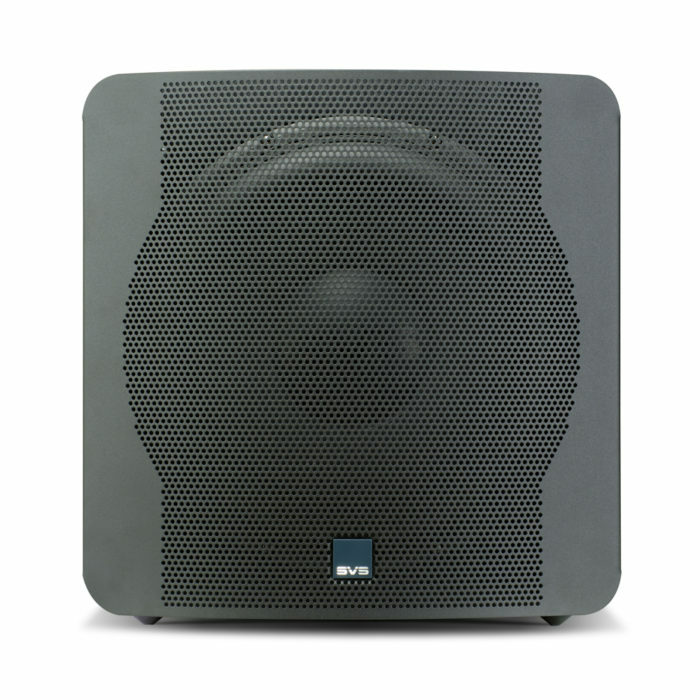 The optimised pairing of STA-500D Sledge amplifier and driver will deliver deep, clean and lightning fast bass, controlled at all drive levels by precise digital signal processing. 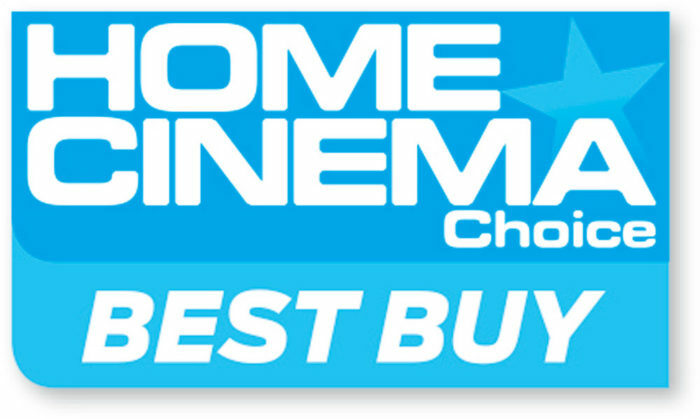 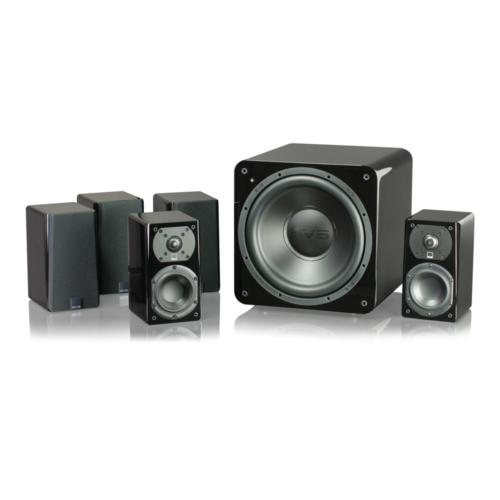 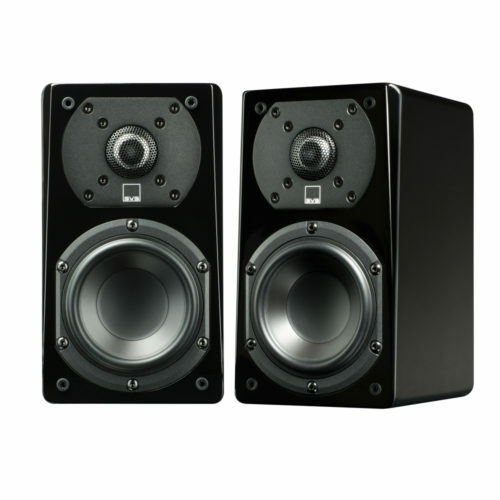 Flexible connectivity, including stereo line-level RCA input and outputs, provides for easy set-up and integration within any home theatre or stereo system, and the opportunity to multiply the bass power by adding further SB-2000s. 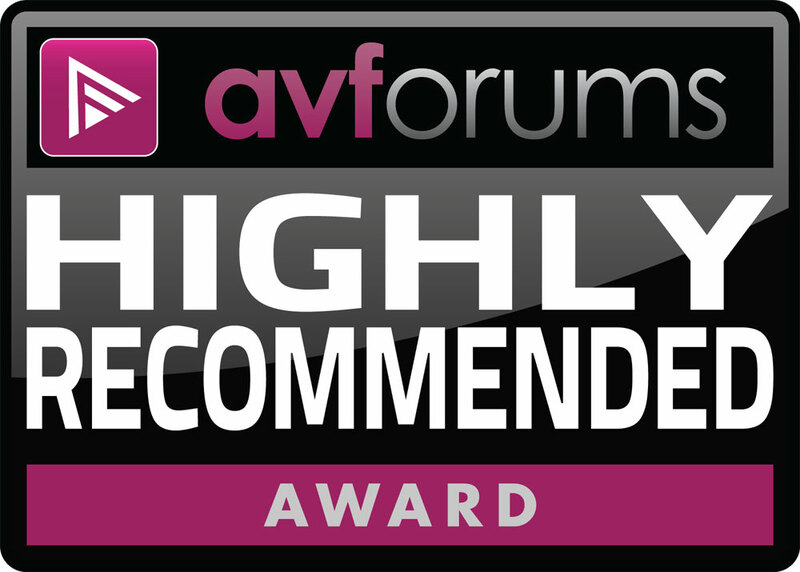 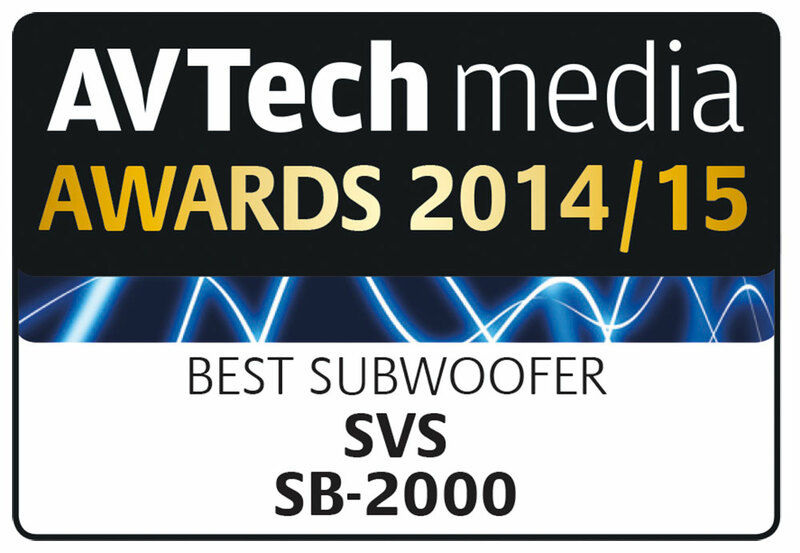 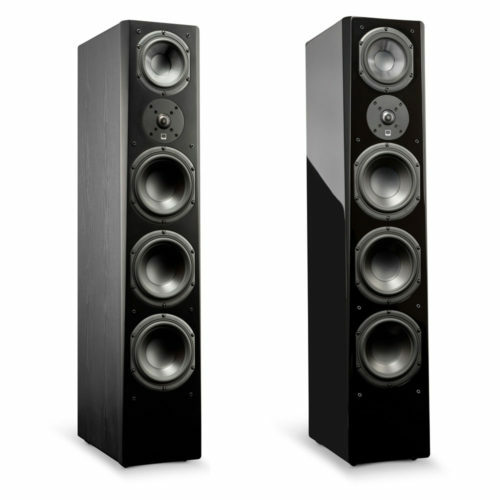 "The SVS SB-2000 is smartly designed, easy to setup and a treat to listen to."